Our team is here to provide positive, professional and confidential support to our clients. 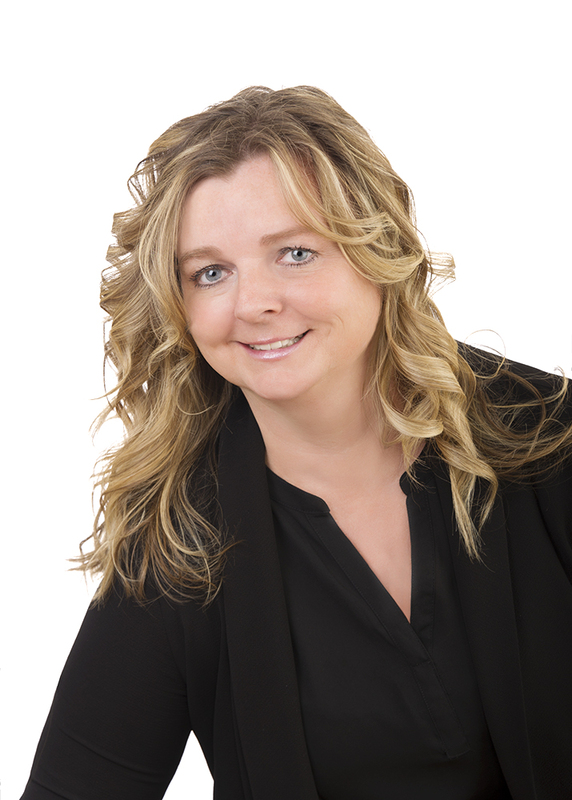 Dale Collins has been working in the financial services industry since 1996 and started her own practice in 2005. 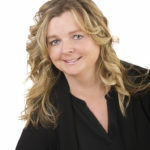 She is the owner of Prosperity Planning in Victoria, British Columbia. 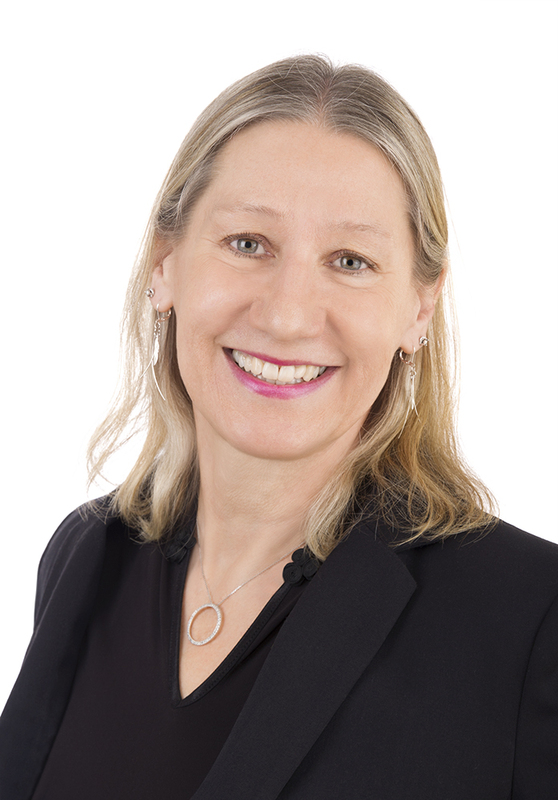 Megan is a skilled financial planner with over 30 years of experience. 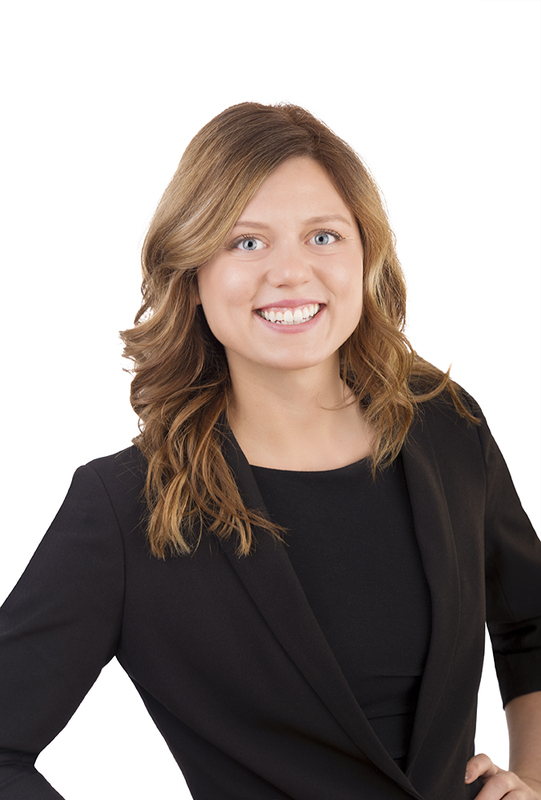 Megan achieved her Certified Financial Planner designation in 1999, and has been assisting clients in reaching their financial goals ever since. Megan has held the Elder Planning Counselor Certification since 2007, which helps her bring holistic financial planning to entire families. 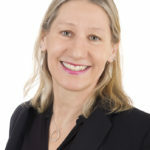 In 2014 she was awarded the Chartered Life Underwriters designation, having dedicated three years of studying advanced estate planning issues including the legal implications in planning for future generations. 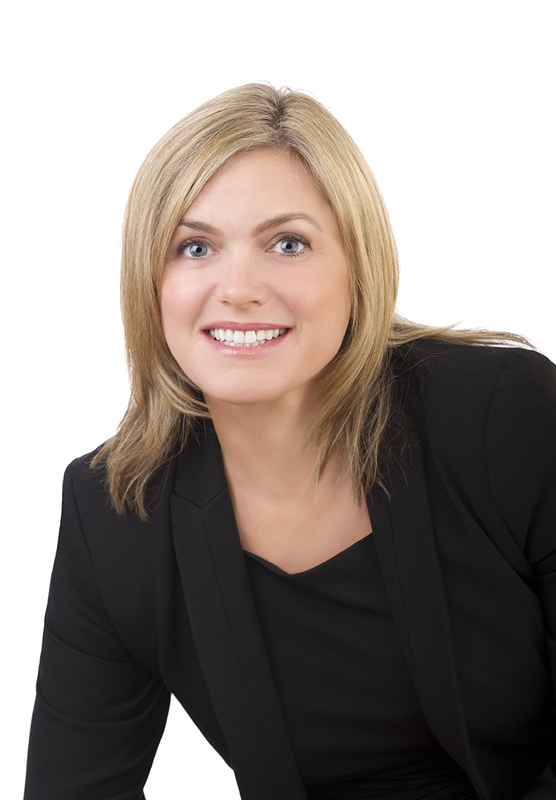 Megan was the financial planner at the Shelbourne branch of Coast Capital Savings for ten years. She was promoted to Estate Planning Specialist for all the Island branches in 2009. She worked with families and business people to help them manage risk, earn money in the most efficient way, and maximize their legacies to family and charity. 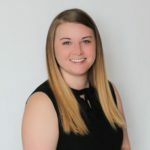 At Prosperity Planning, Megan continues to assist her clients with all their financial, insurance, retirement and estate planning needs, in her friendly, efficient manner. Megan is married with three grown children. She has a love for travel, and spent two years living in Holland. She is an avid gardener, and practices yoga regularly. Courtney is the most recent adviser to join Prosperity Planning after working in the financial and service industries since 2010. In 2016, Courtney obtained her Mutual Fund and Insurance licenses and in 2018 she became a CHS (Certified Health Specialist). She is focused on growing her individual and Group Benefits business and is currently working on obtaining her CFP designation. 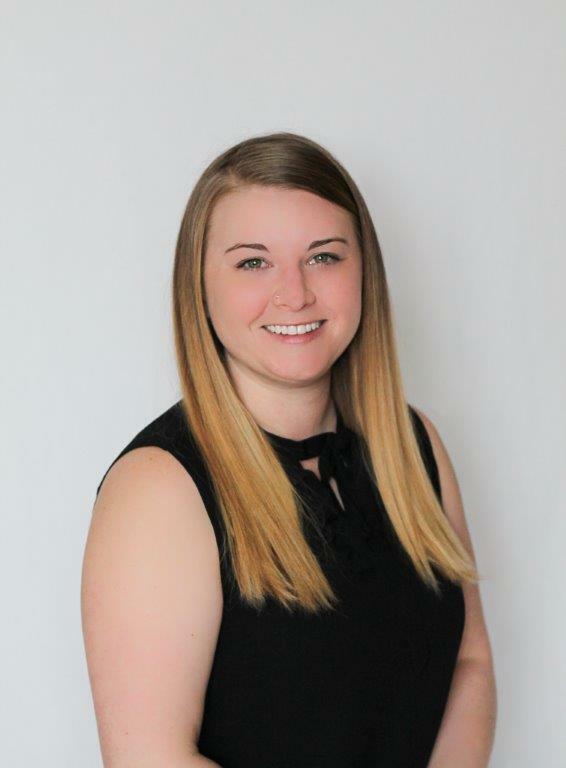 Courtney is enthusiastic, friendly, and has a fresh approach to client interactions and her involvement in charitable initiatives throughout the community. 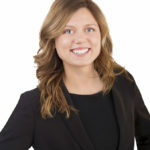 If you have questions related to any of our insurance products, Courtney is happy to assist you. Courtney has traveled extensively, most notably through Asia and Europe, and spent a year teaching in China. Aside from traveling, when Courtney is away from the office she and her fiancé Michael enjoy any activities involving the outdoors. Jodi is our client services coordinator who has been working in the financial services industry since 1989. She is always happy to greet our clients in person and on the phone, and takes care of booking and preparing for Dale’s meetings. 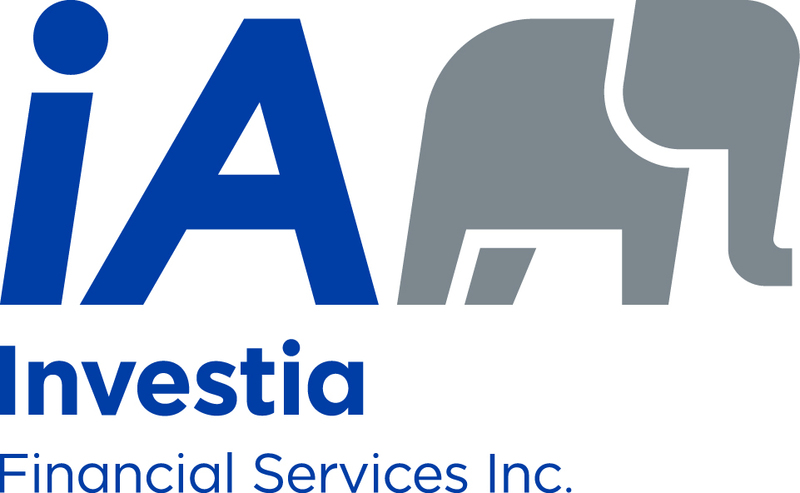 She also supports our group benefit employees with their inquiries and claims, as well as provides plan administrator assistance. When not at work you may find Jodi traveling to sporting events with her very active teenage sons and partner, or enjoying time with family at Cowichan or Shawnigan Lake. In her free time, Tahnee enjoys cooking, crafting and getting outside with her boys. If you’re lucky, she might give you some tips on baking amazing bread!